You’ll benefit from the outstanding facilities and resources of a network of institutions. 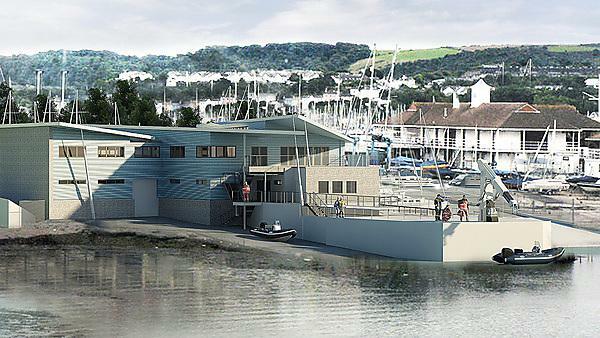 With Devon’s diverse coastal waters on your doorstep, a suite of laboratories at your disposal and our dedicated Marine Station offering diver training and a range of technical support, you’ll benefit from outstanding facilities and resources that will aid your development and prime you for a successful career. field equipment storage and changing facilities. Remotely Operated Vehicle for carrying out surveys of the seabed.